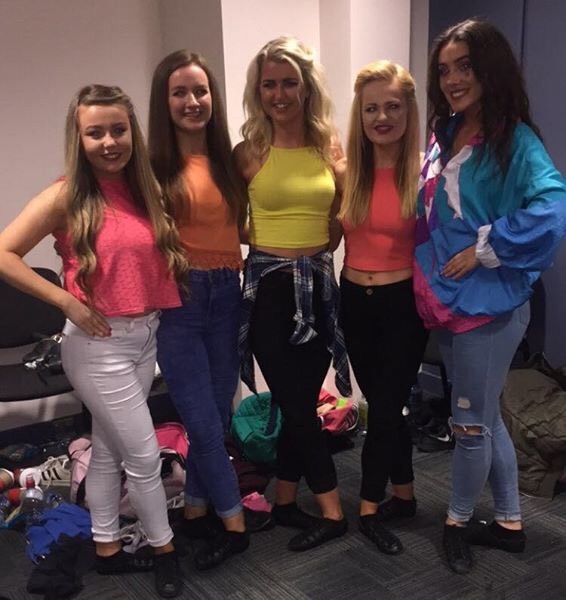 Aoife began dancing at the age of 4 for Beldance Academy. With Beldance she was invited to perform in front of thousands of people in Eurodisney, Paris. She has also performed in ‘Dazzle and Dance’ in the Helix, Dublin and she has appeared on stage in the Olympia Theatre several times. Aoife went on to compete successfully in numerous Dublin, Leinster, All-Ireland and World championships. Her greatest achievements to date are placing 2nd in the World Championships in both 2013 and 2016. She also won the Dublin championships in 2013. 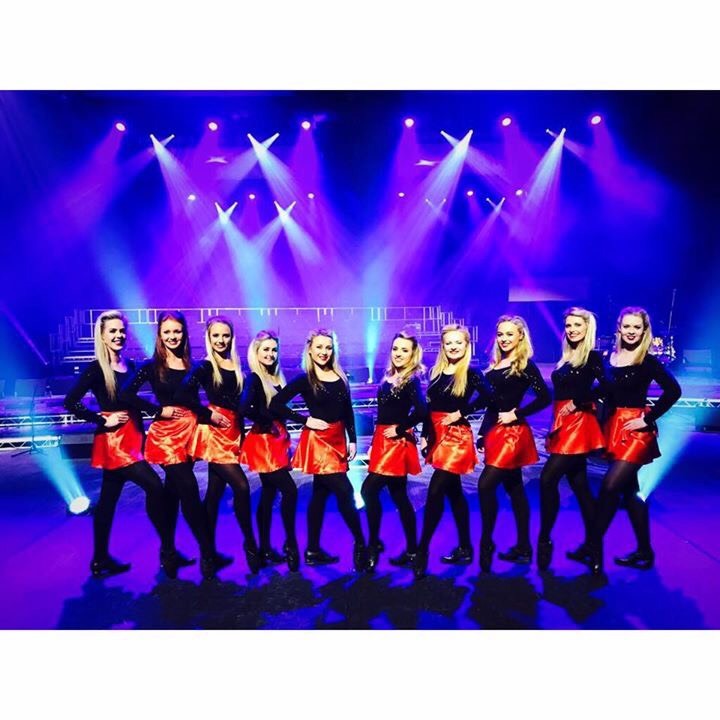 Aoife has danced professionally in various different venues around Dublin since the age of 9 years old, where she began her professional Irish dancing career as a Junior Dancer in Johnnie Fox’s Hooley Nights. 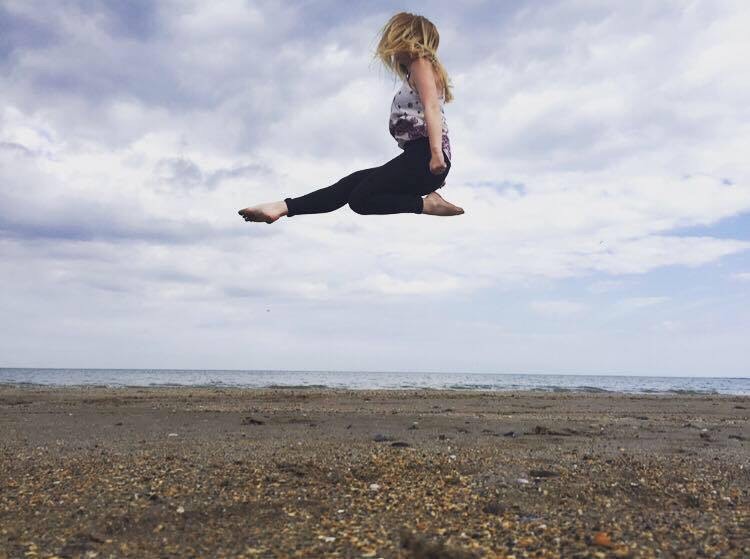 Aoife is currently studying Primary School Teaching in St Patrick’s College, Drumcondra and performs professionally both nationally and internationally. She had the wonderful opportunity of performing with Gaelic Rhythm on the Celtic Thunder Cruise in both 2013 and 2014 and has also toured with Irish Dreams. 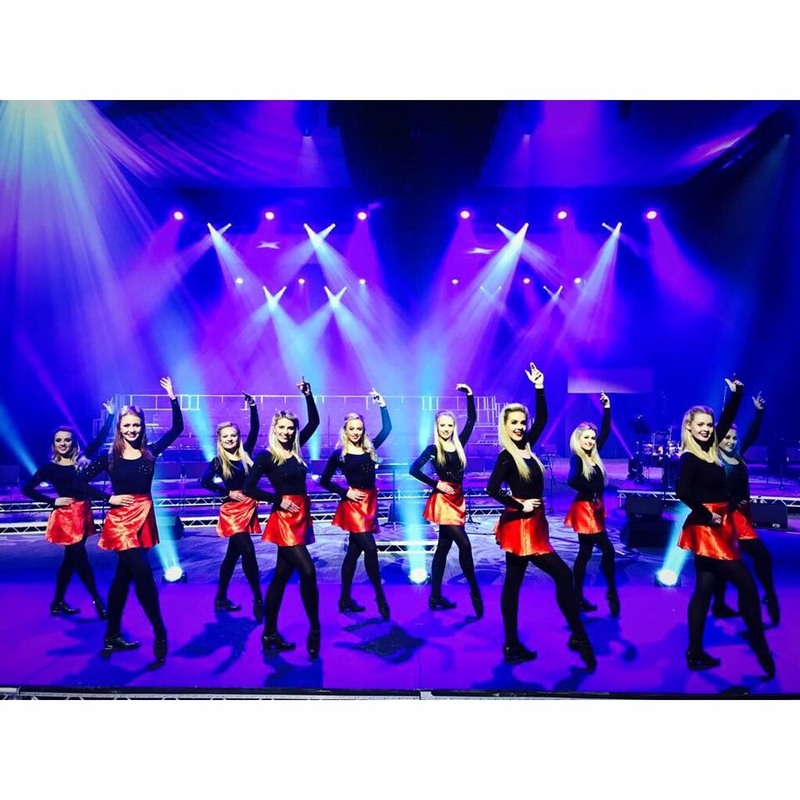 Aoife currently performs in the Arlington Hotel and the Guinness Storehouse with Celtic Rhythm, in Taylor’s Three Rock and in the Belvedere Hotel with Damhsa.